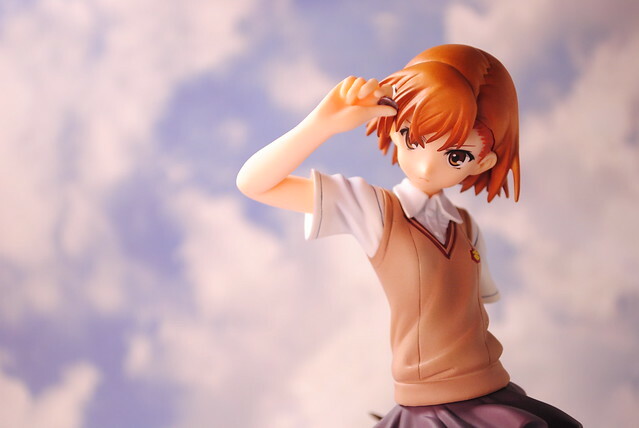 So voting is open for the 5th Wonder Hobby Photo contest by Good Smile Company. You should totally vote for entry no. 19, that just so happens to be mine. You get five votes, in order to vote click on the thumbnail of the picture and then click on the button with the orange text. The second button links to a full rez version of the picture and clicking on the picture closes the pop up. My entry was the above picture which I took one time I was messing around with my backgrounds and lighting. I actually used it as my wallpaper for a while last year. I look forward to the results, I actually hoping for third place, I want that Nerf gun. May be first place too, never owned a Mac and I always been curious about them.